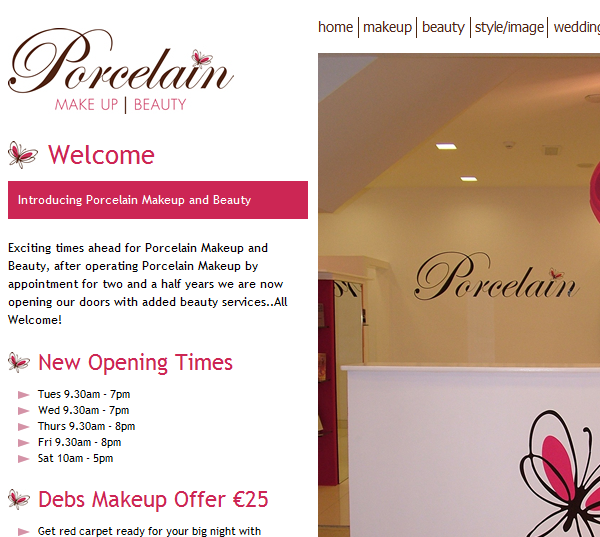 Porcelain Makeup and Beauty is based in Cork, Ireland. The owner, Colette O’Sullivan, wanted an online presence that mirrored the look and feel of the new shop. 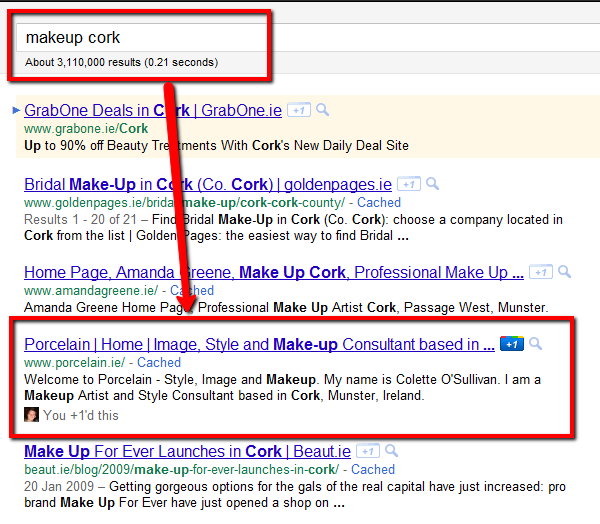 One of the key requirements was that the website ranked highly for specific keywords related to make-up and beauty services that Porcelain provide.